Discussion in 'General Discussion' started by annie, Jan 9, 2019. 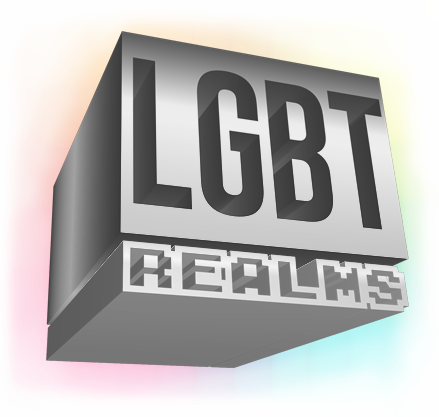 I recently returned to LGBT realms a few minutes ago and i noticed my rank is gone, do i have to repurchase it or do i have to wait until the "new server" is up so i could receive it? There was a period of one week on which you could have asked for your rank to be transferred to our Survival 1.13 server back on 10/06/2018. Sadly, now many months have passed so that won't be possible anymore. We would recommend you to purchase a new rank if you would like.